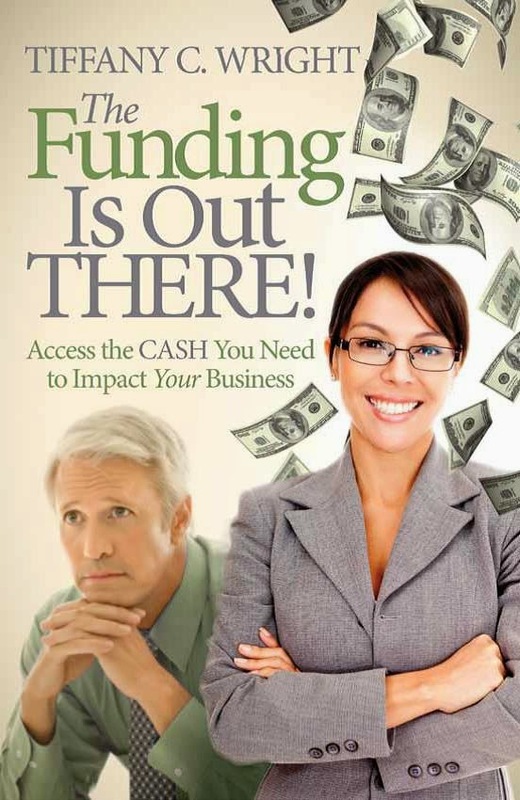 Are you looking for some small business funding and a means to additional PR? Well, Intuit is offering both through its "Love a Local Business" Contest. Only small / medium businesses need apply. The 411 on this small business contest: Intuit is selecting one winner a month for a $25,000 small business grant. It's not equity. It's not debt. It's just yours! The contest ends on December 31, 2011. It's easy — just share a few brief thoughts about why you love serving your customers and your community. 2nd step: get out the vote. Use the tools in the Winner's Playbook to increase your chances of winning. Each vote is like a raffle ticket (only one vote per fan): the more votes you get, the more chances you have to become one of nine Finalists who wins a $25,000 Intuit Hiring Grant. At the end of the contest, judges will review all the nine winners and select one Grand Prize winner for an additional $25,000 grant for a total of $50,000! Your words could make the difference, so make sure your business is represented, and good luck!